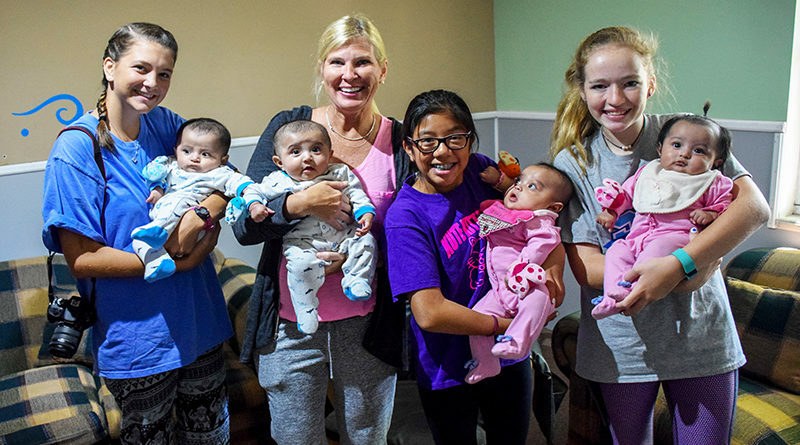 Ashlie Dickey and other students from such schools as Parish Episcopal, St. Monica Catholic, and Highland Park Middle had visited a variety of locations, where they and their mothers taught, sang, and played with the orphan children. 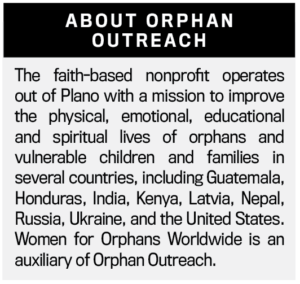 In 2009, they founded Women for Orphans Worldwide (WOW), an auxiliary of Orphan Outreach, the faith-based nonprofit that sponsored the mission trip. 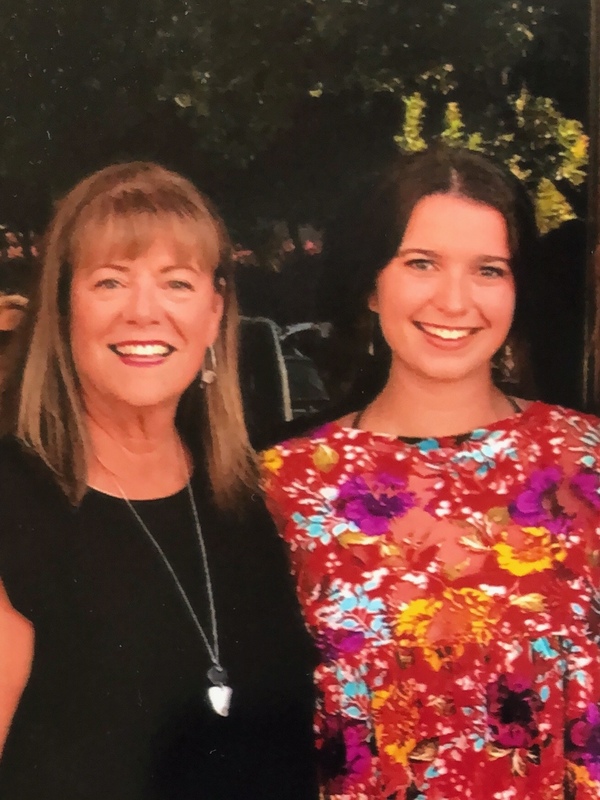 “Back then, we had almost no budget and no idea what we were doing, but fueled by a strong desire to raise money for the children we met on the mission trip, we dove in,” explained Joyce Rogge, who went on the trip with daughter Jodie. 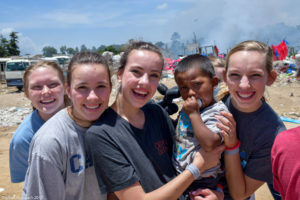 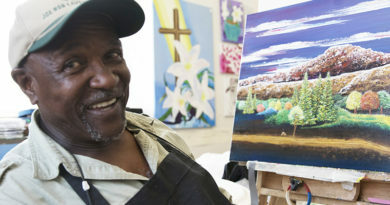 WOW held its 10th annual luncheon and marketplace fundraiser in December, and 2019 makes its 10th year of offering programs to help orphaned and vulnerable Guatemalan children develop and grow emotionally, physically, and spiritually. 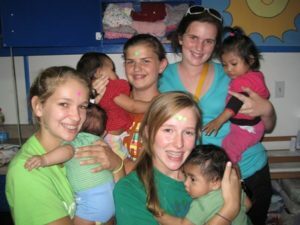 The ministry also aims to help the children receive a quality education and to strengthen families who are at-risk of separation to help prevent young boys and girls from becoming orphans. 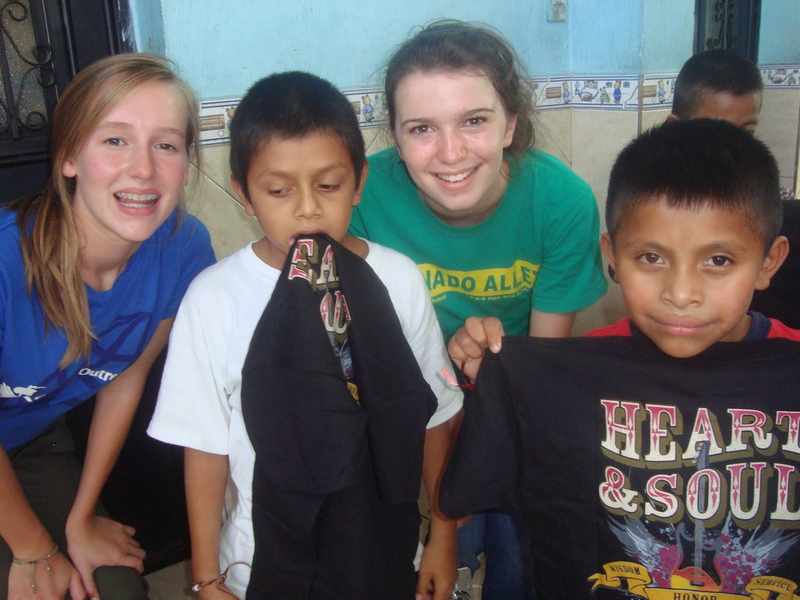 Since 2009, more than 1,000 people have gone on 44 WOW mission trips to Guatemala. Supply drives and fundraisers have raised more than $1 million for Orphan Outreach’s Guatemalan ministry programs. 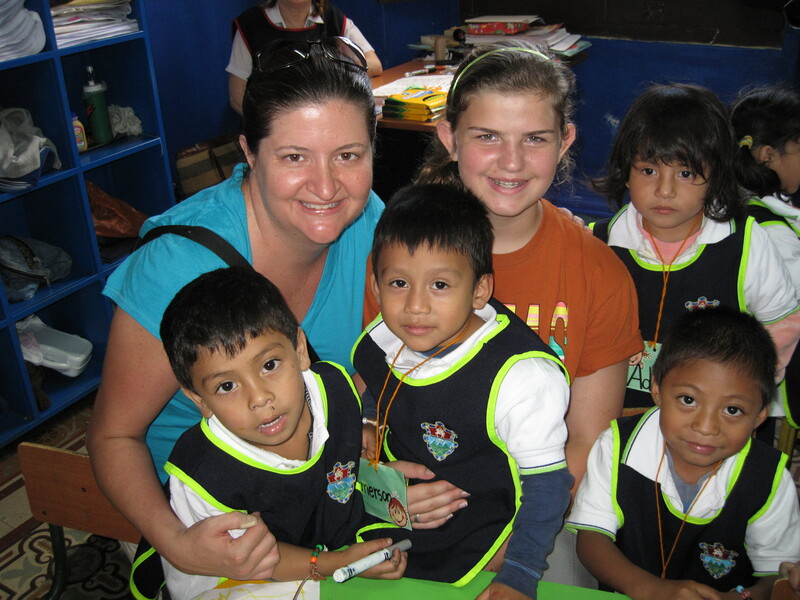 And volunteers and missionaries have developed deep relationships with children and families. 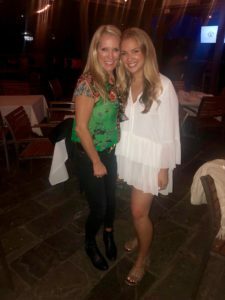 WOW founding daughters. 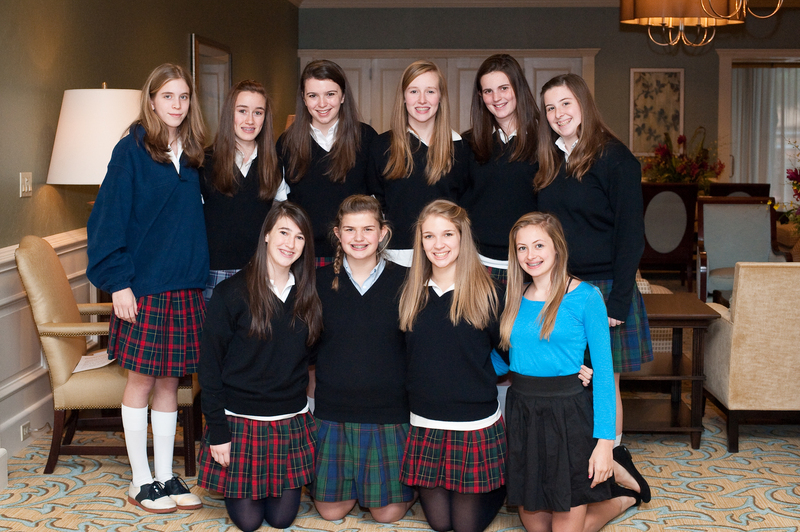 1st WOW luncheon, Northwood Club, December 2009, back row, from left Tori Chitwood, Alexandra Lee, Jodie Rogge, Marlee Tarwater, Sarah Velvin, Amanda White. 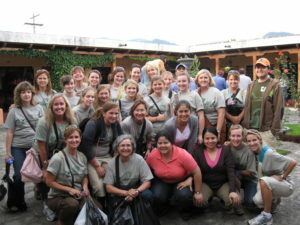 Front row, from left, Sophia Rankin, Inna Wines, Ashlie Dickey, Emily Barge. 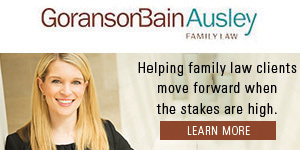 The girls were in 8th grade and attended Parish Episcopal School, St. Monica Catholic School, Trinity Christian Academy. Women for Orphans Worldwide founders, 1st WOW luncheon, Northwood Club, December 2009: back row, from left Linda White, Terri Tarwater, Debi Lee, Joyce Rogge, Dee Velvin, Veronica Chitwood, Tiffany Taylor Wines. 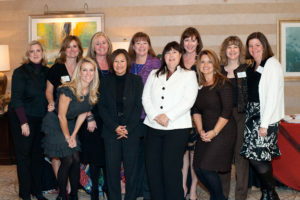 Front row, from left, Laura Dickey, Margo Isbell, Geri Rankin Karen Barge. 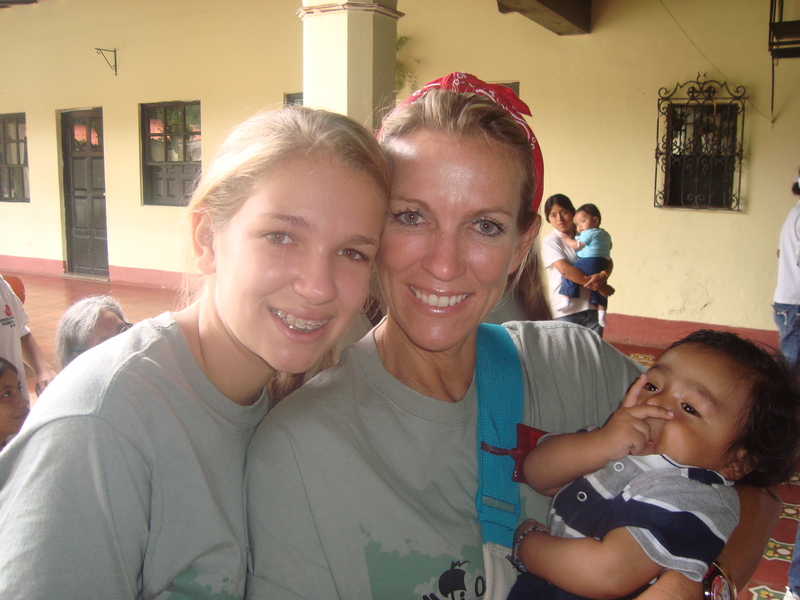 WOW founders, Marlee Tarwater and Jodie Rogge, left to right, first WOW mission trip to Guatemala, July 2009, serving at an orphanage. WOW founders, Joyce and Jodie Rogge, left to right, first WOW mission trip to Guatemala, July 2009, serving at a preschool. 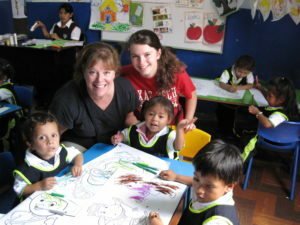 WOW founders, Tiffany and Inna Wines, left to right, first WOW mission trip to Guatemala, July 2009, serving at a preschool. 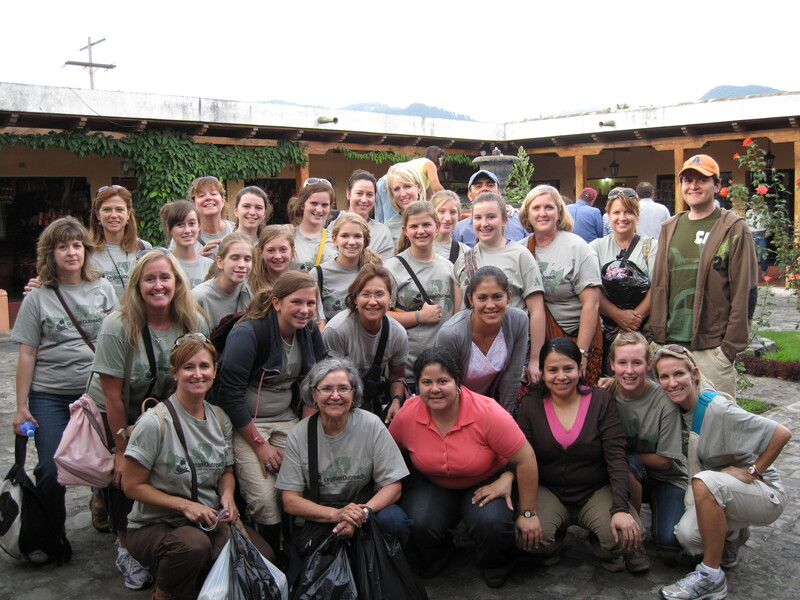 WOW founders, mothers and daughters, first WOW mission trip to Guatemala, in market in Antigua, Guatemala, July 2009. Laura and Ashlie Dickey on 2009 mission trip. WOW founders, Ashlie Dickey, Inna Wines, Sarah Velvin, left to right; front, Marlee Tarwater, first WOW mission trip to Guatemala, July 2009, serving at an orphanage.